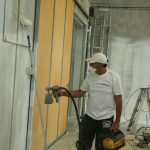 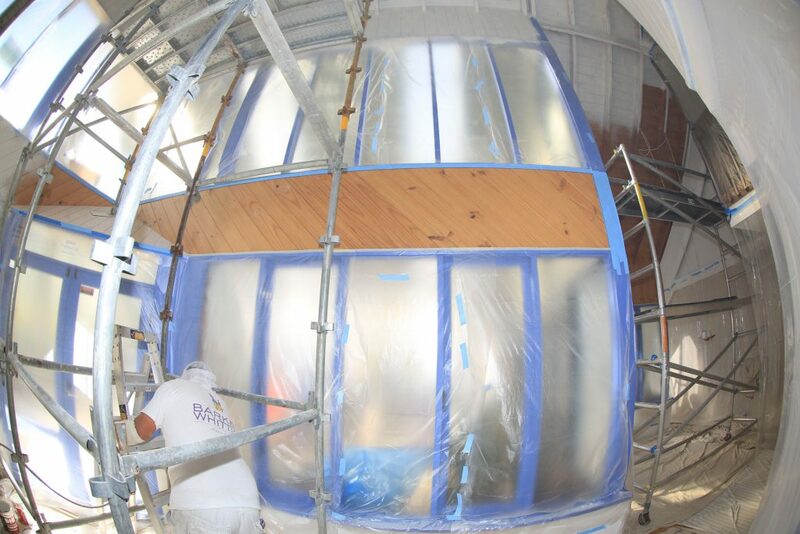 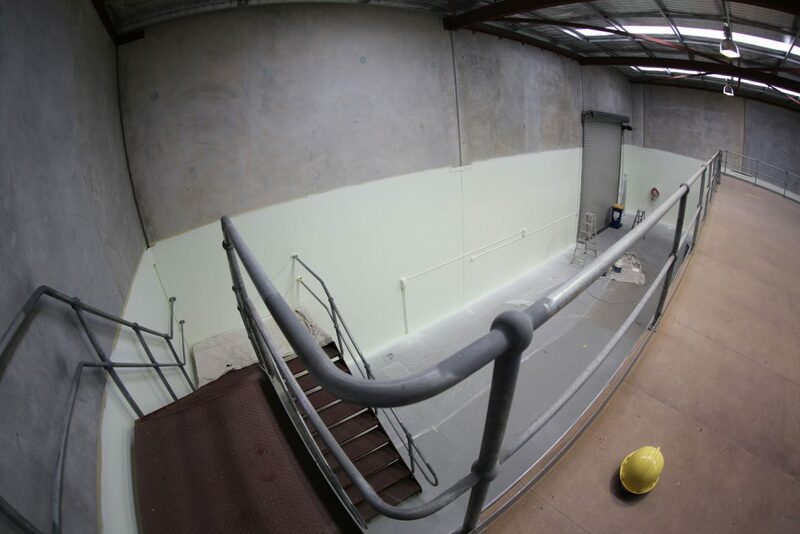 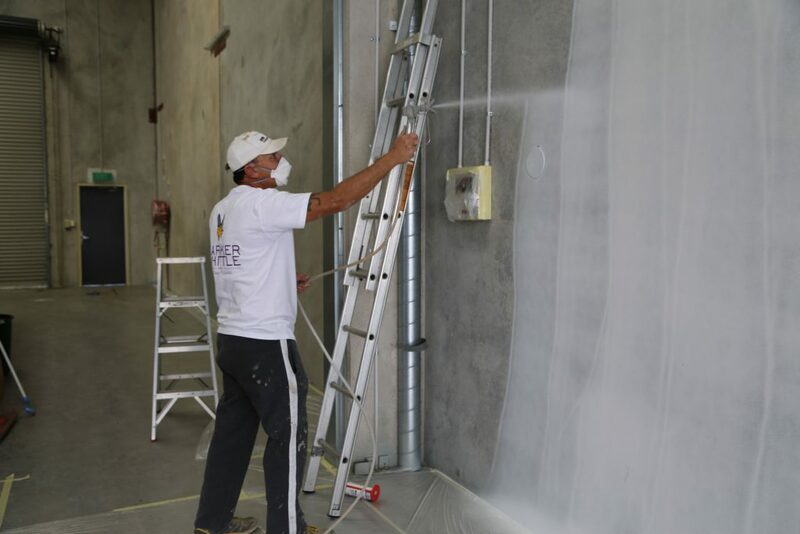 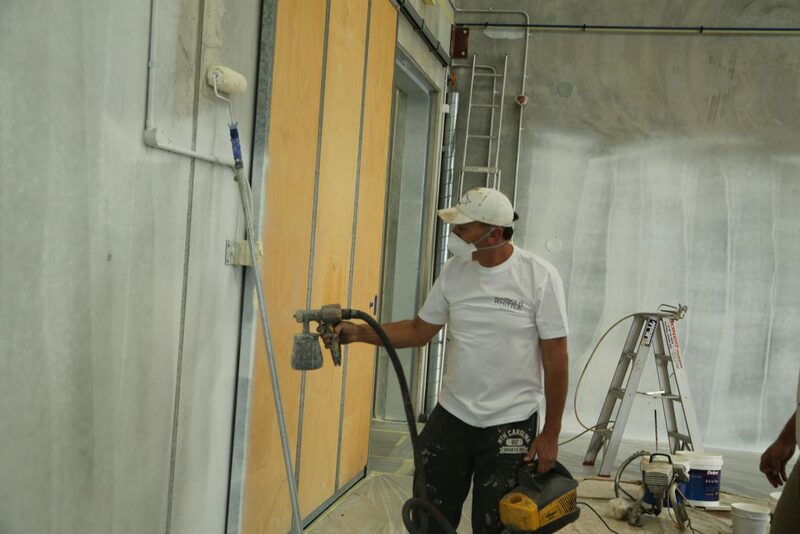 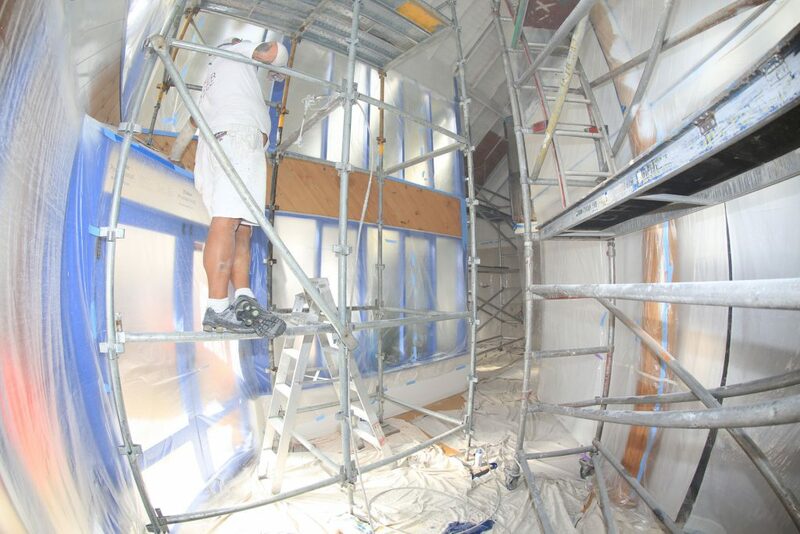 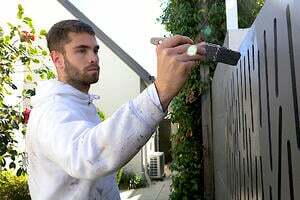 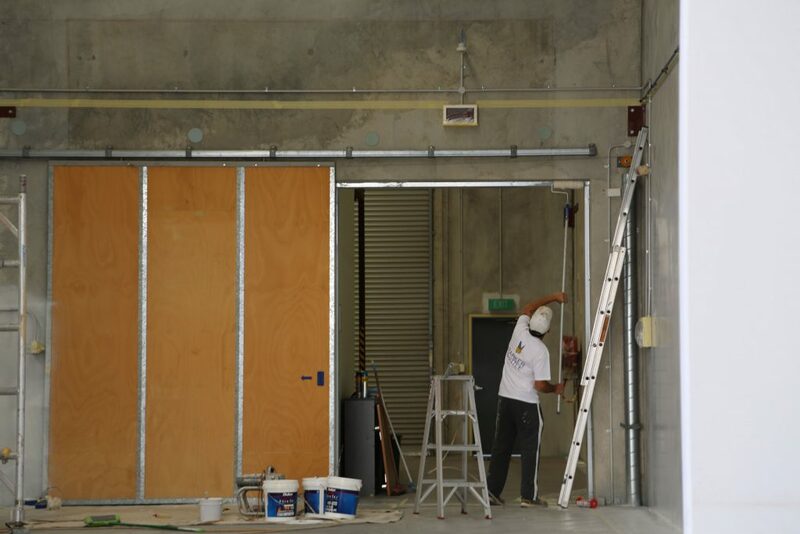 Barker-Whittle are known as Perth’s commercial painting specialists. 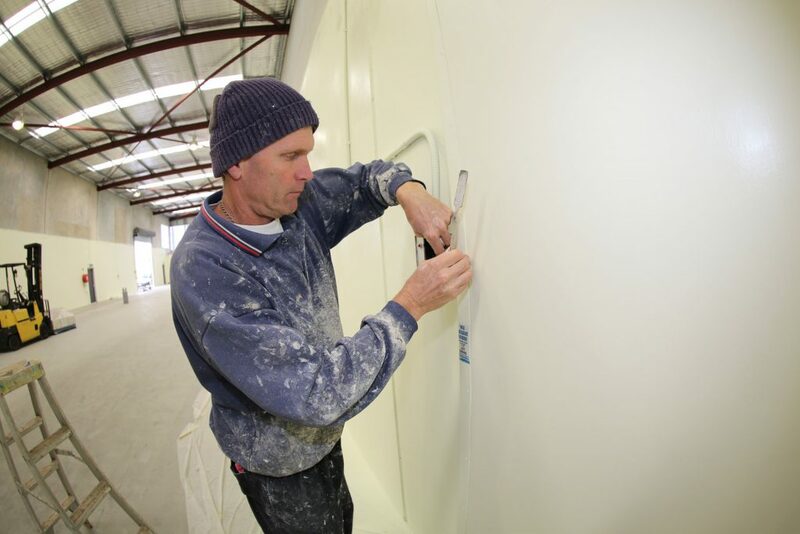 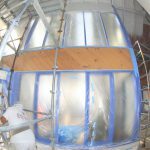 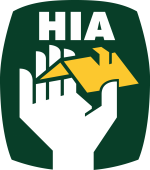 This reputation comes with over 30 years experience providing specialised commercial paint applications to some of Perth’s most iconic buildings and developments. 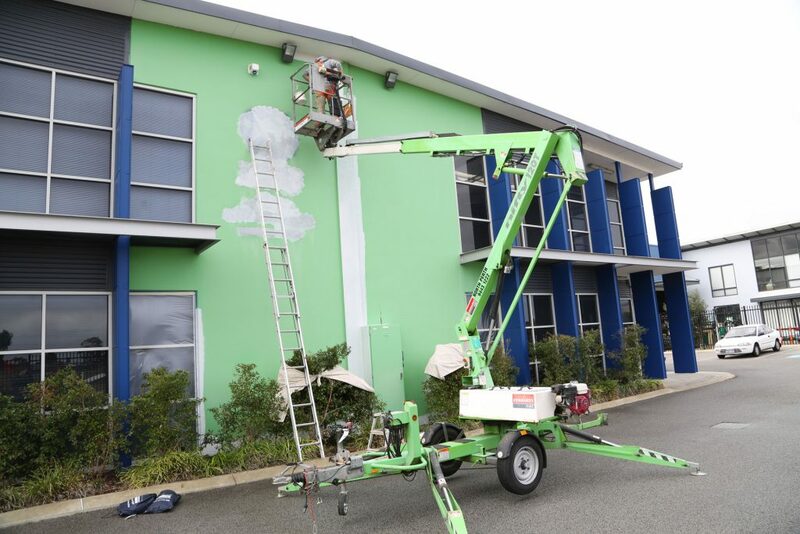 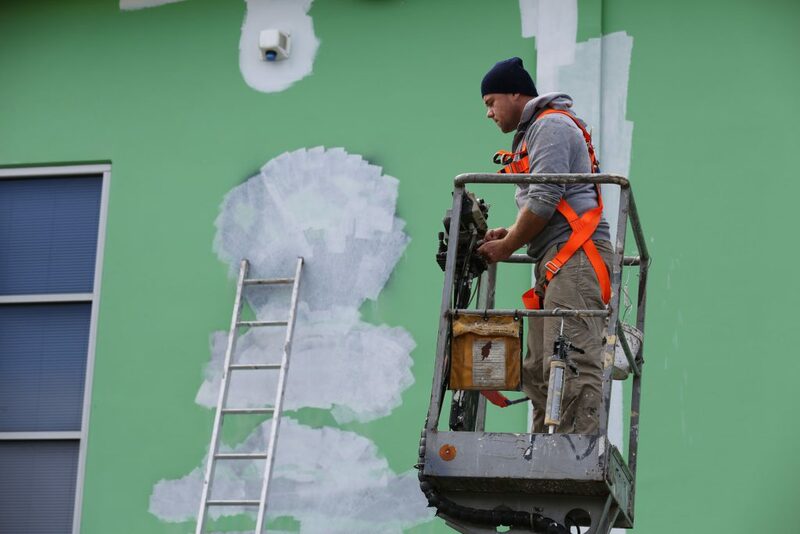 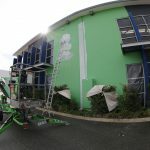 Whether it’s a school, city high-rise, government facility or shopping centre — our commercial painters in Perth can be quickly assembled to assess, plan and deliver a quality paint job with minimal disruption to your business. 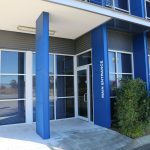 We are just as focused on helping you to achieve premium rents and tenants as you are — this is because we value your business and seek to establish long lasting relationships with our clients. 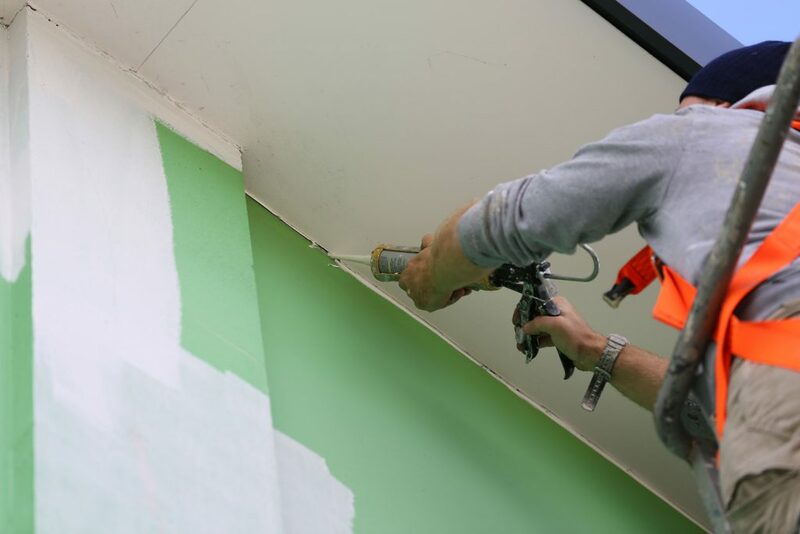 If you’ve got a project in Perth, our commercial painters will work with you to find a surface solution that meets your financial and operational objectives — whilst also creating visually appealing and long lasting results. 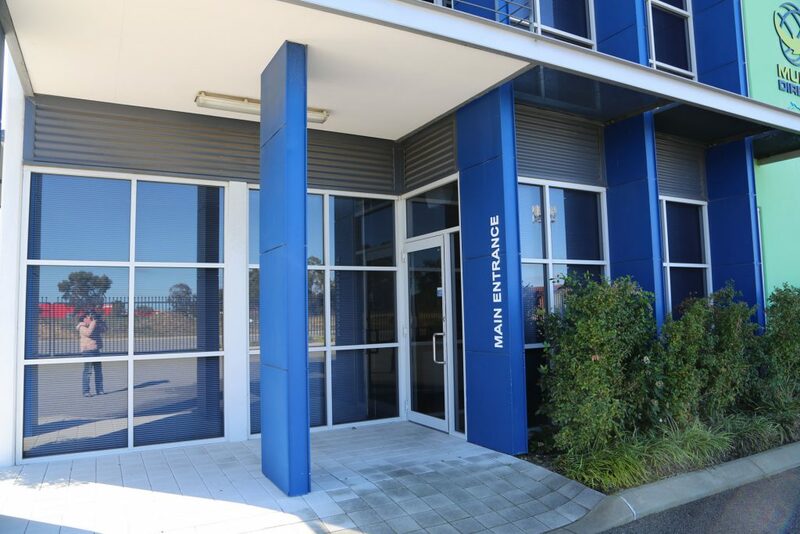 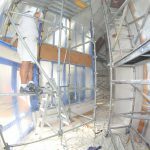 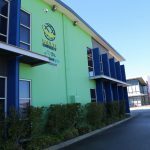 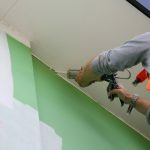 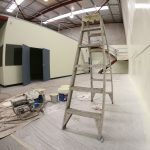 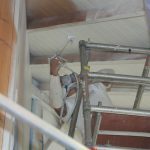 Working across the metro area in Perth, our commercial painters are experienced in interior painting and exterior painting applications, and can work around your operations — completing jobs after hours or on weekends. 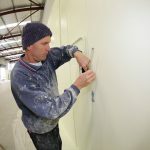 As a Dulux accredited painter and member of the Master Painters Association, we are committed to delivering the highest levels of quality workmanship and engage multimodal painting techniques including, brush, roller, and conventional or airless spray gun to add the finishing touches to some of Perth’s renowned commercial paint projects. 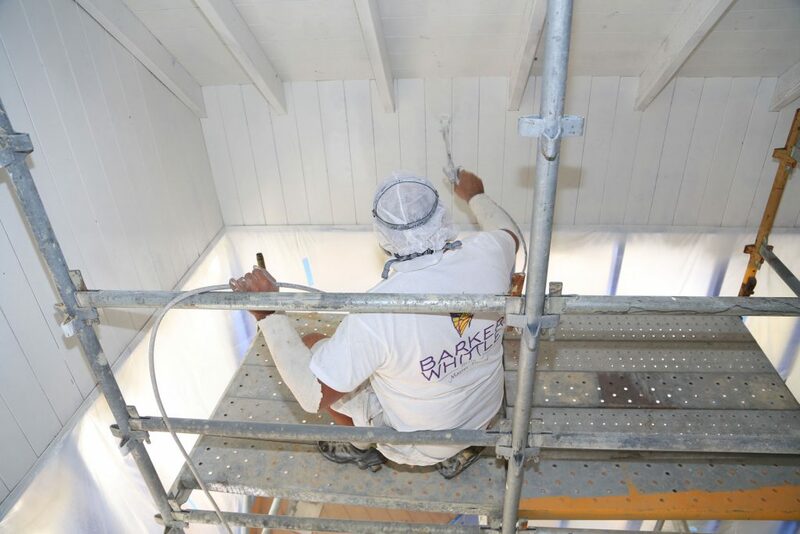 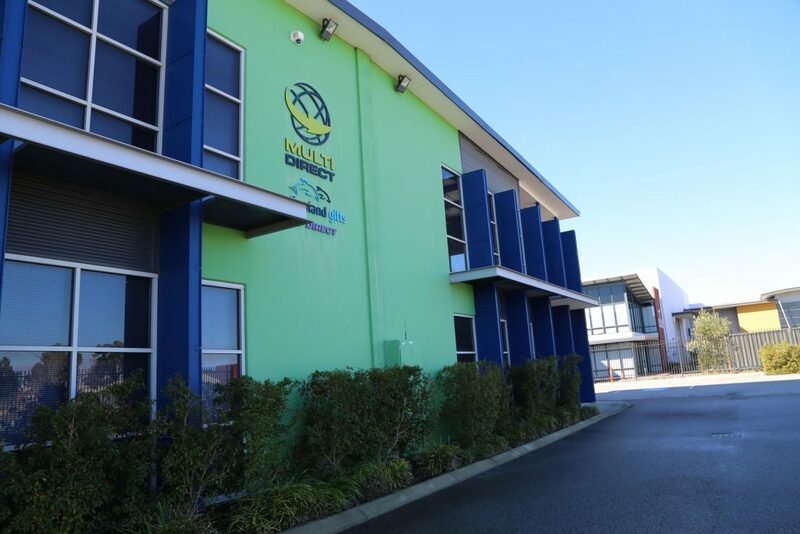 When choosing Barker-Whittle, our experienced commercial painters in Perth will partner with you to design a custom paint solution, leveraging our hands on experience and industry experience to select appropriate colours, finishes and products. 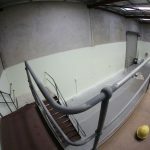 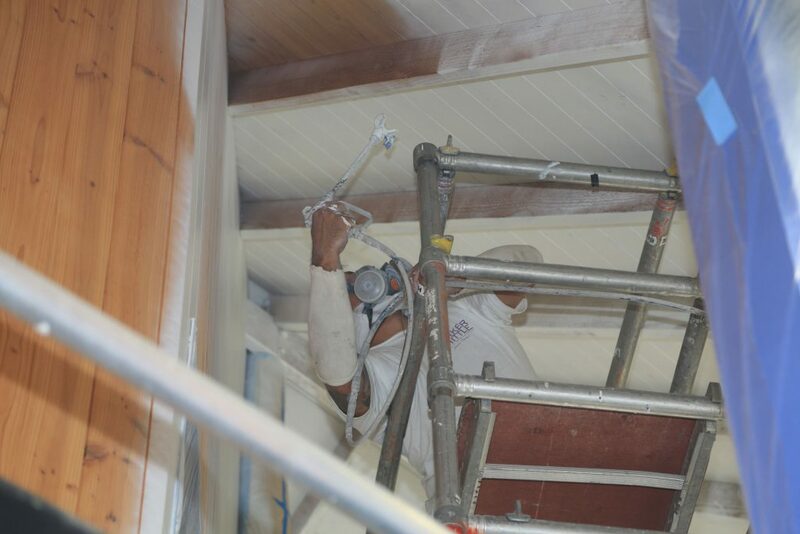 All of our tradespeople in the Perth commercial paint team maintain safe work procedures using scaffolds, ladders and safety barriers where appropriate and are committed to causing as little disruption to your daily business as possible. 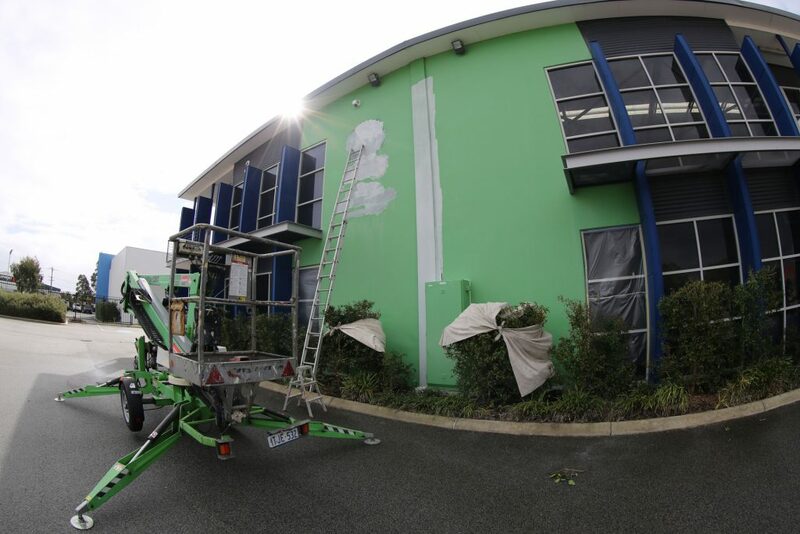 We appreciate every commercial paint job in Perth is unique. 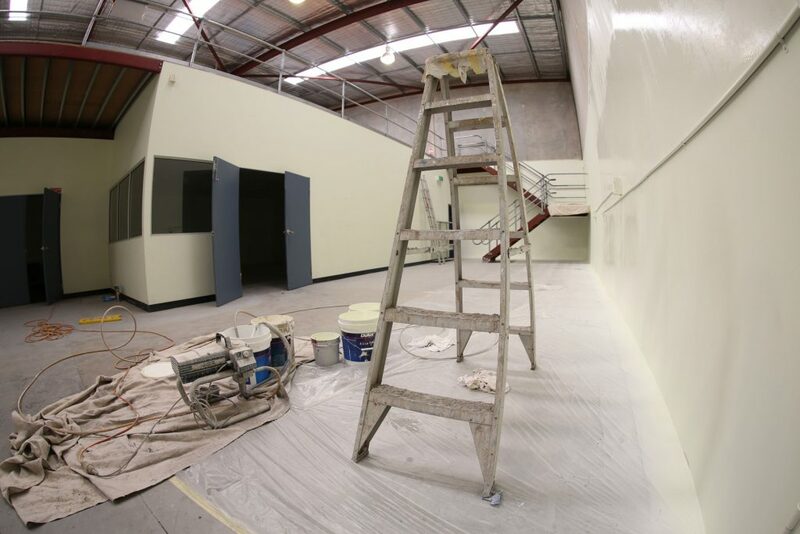 Contact us today to get a quote from Perth’s preferred commercial painters.